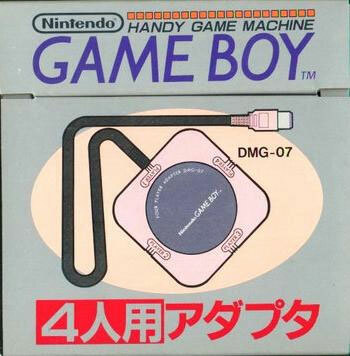 Four player adaptor for the vintage GameBoy handheld allowing multiplayer mayhem in suitably retro tinged venues throughout the retro world. Forget Wi Fi: this is the way to attain retro kudos on your commute. Brand new. 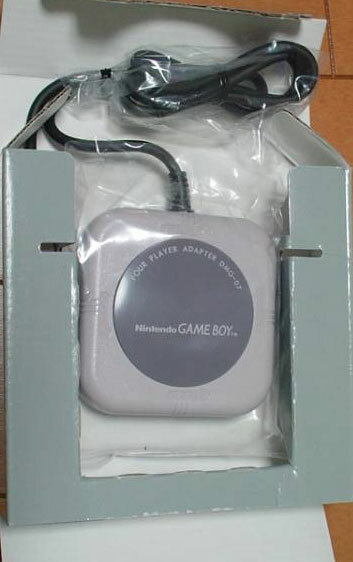 Please note: one player adaptor cable is attached, but players 2, 3 and 4 require their own link cable. Slight sellotape remnants.